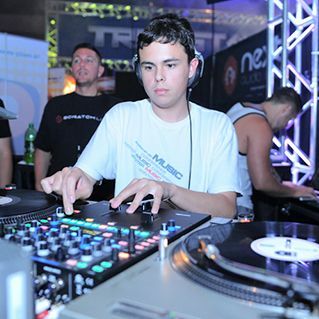 ✰ 2014 WMC World Video DJ Champion at only 17 years old! DJ Evan Clark is a Video DJ / Visual Designer. He re-works and creates custom content to design immersive experiences for clubs, private events, trade shows and corporate functions. Since the age of 13, he is continually designing and performing astonishing content visuals. He manipulates any content into a work of art for any occasion. From 3D animation to film compositing, he has experience creating something out of nearly any information.